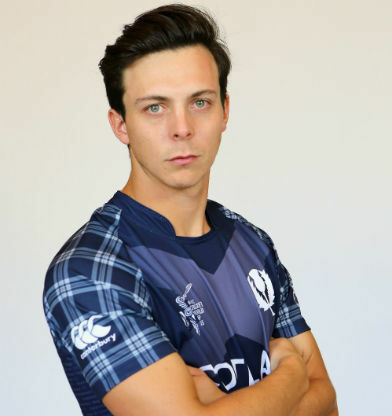 Freddie Robert John Coleman (born 15 December 1991 in Edinburgh) is a Scottish cricketer who plays for Warwickshire County Cricket Club and Scotland, he is a right-handed batsman. 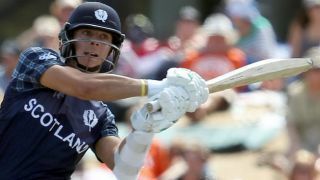 Coleman signed for Warwickshire in March 2013 after graduating from the county's Academy. 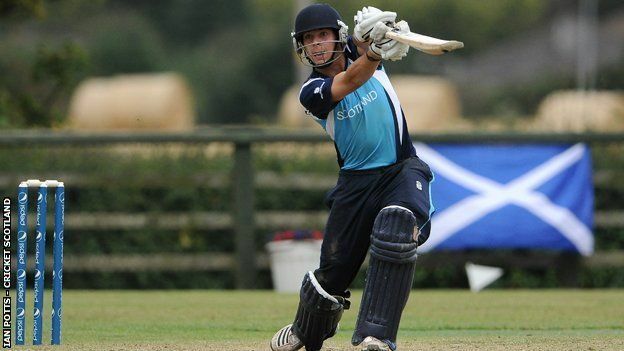 Coleman made his One Day International debut for Scotland against Kenya on 30 June 2013.